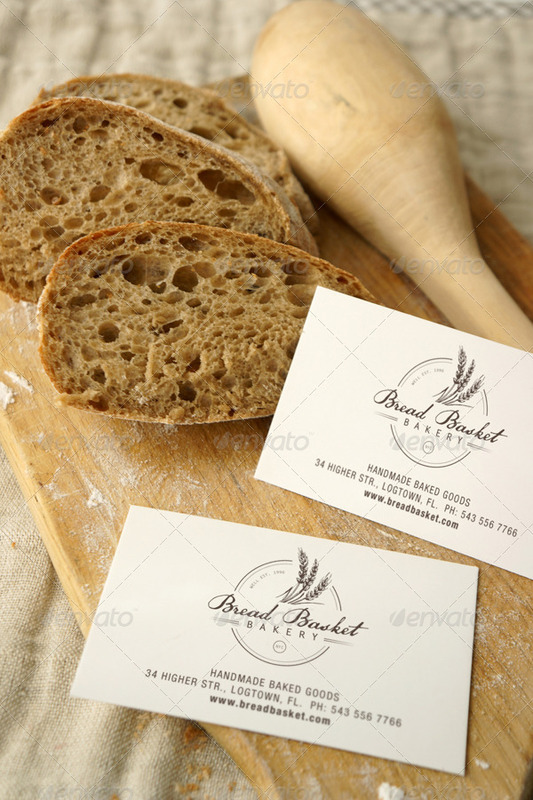 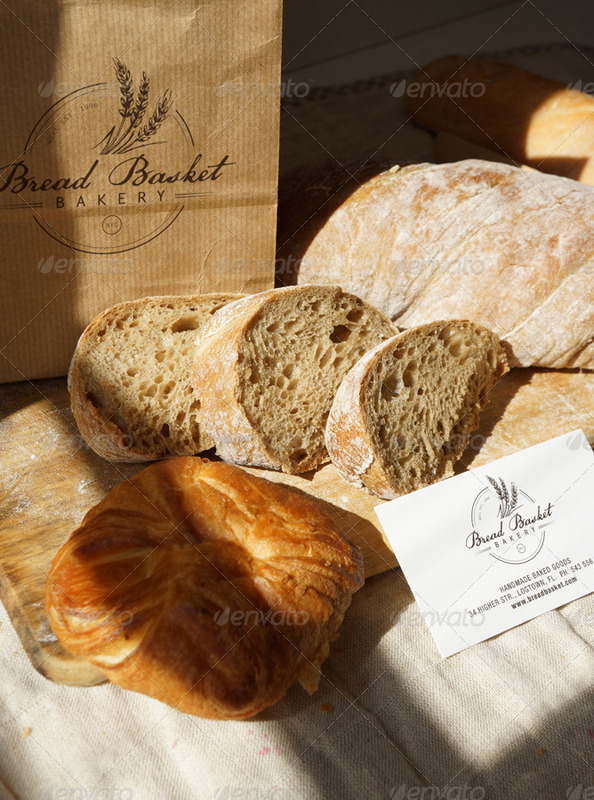 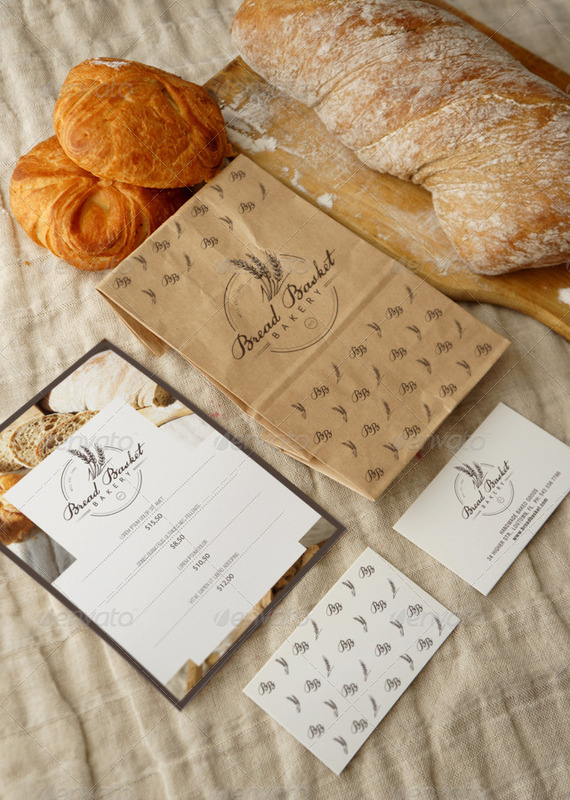 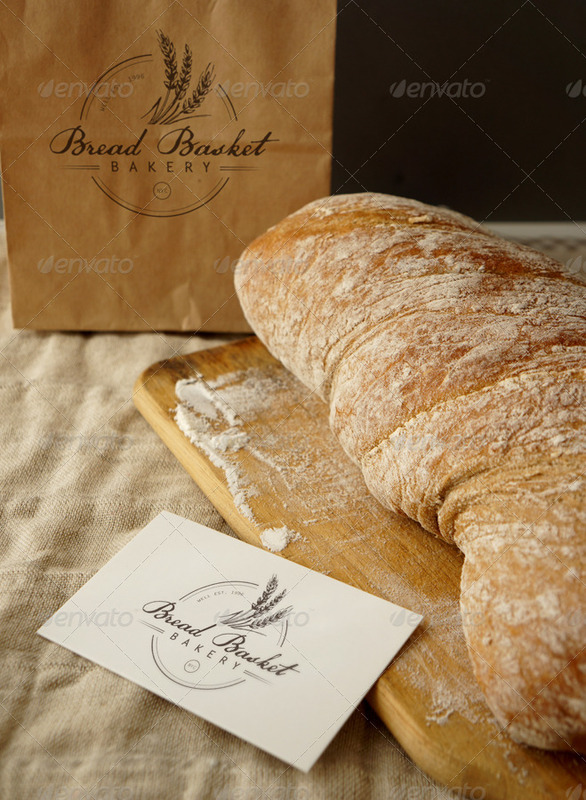 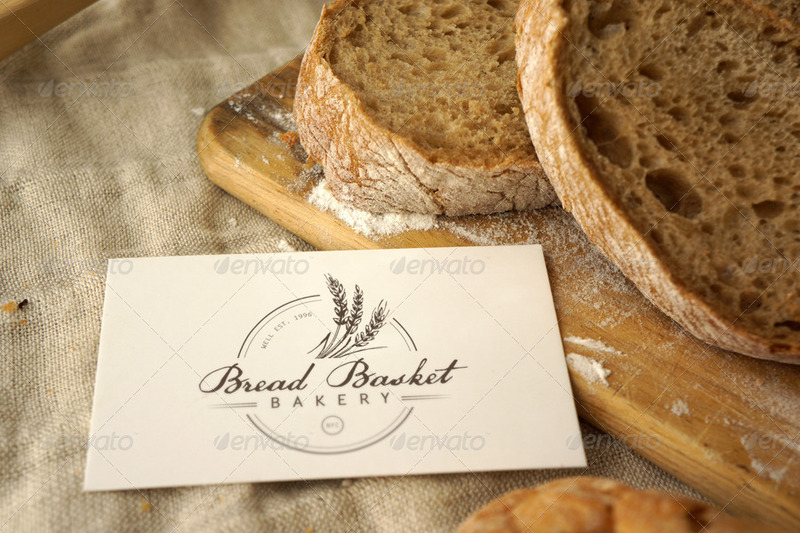 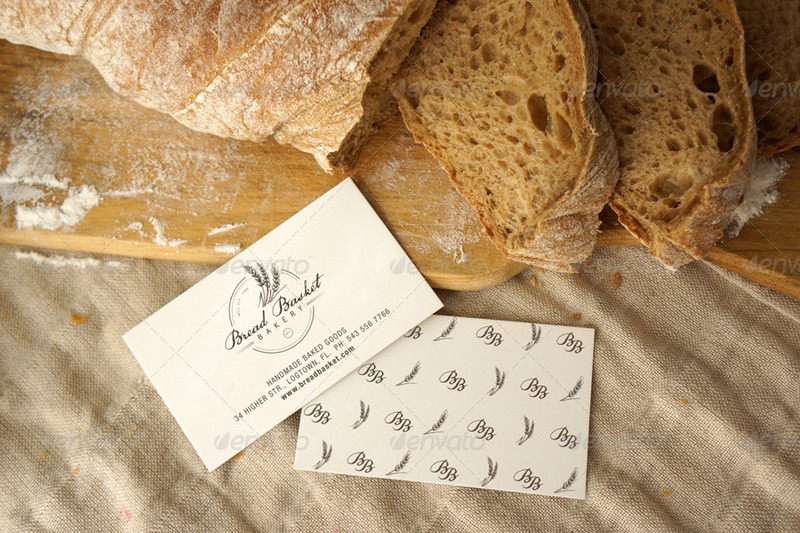 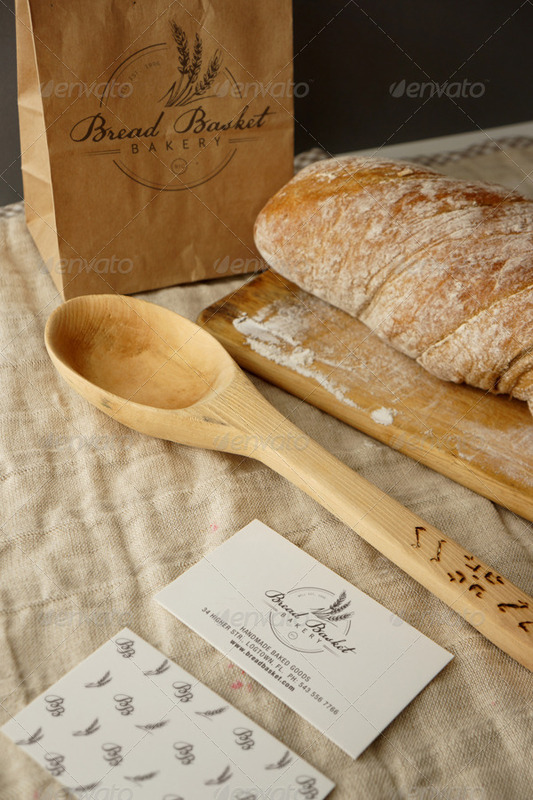 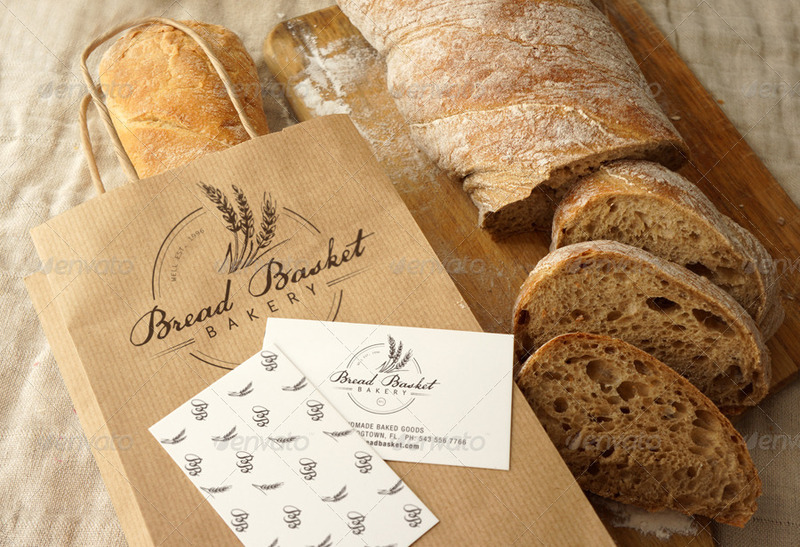 A set of 10 photorealistic Bakery branding mockups. 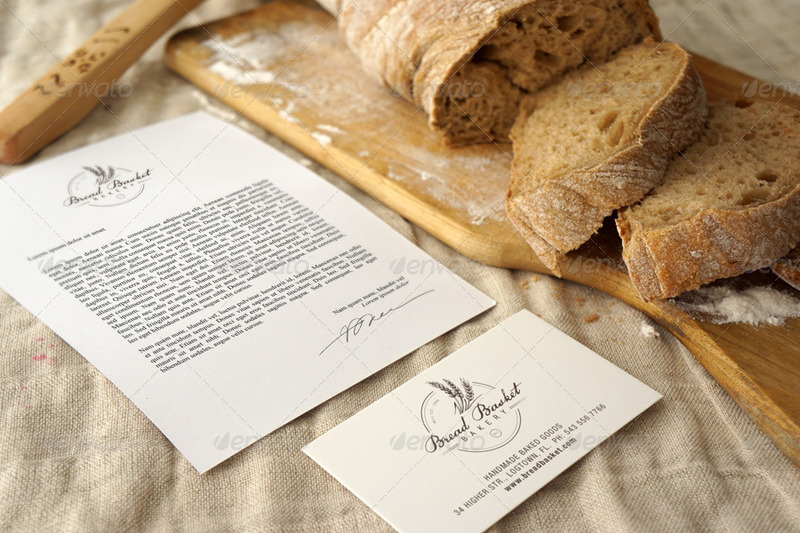 Mockups based on real life photography. 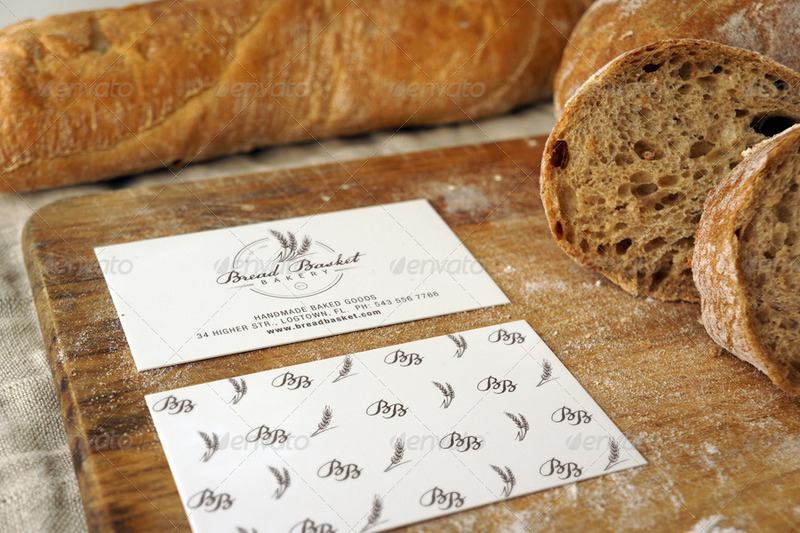 Backgrounds are permanent.